Already we're in the second half of 2016--how are you doing in your reading goals for this year? 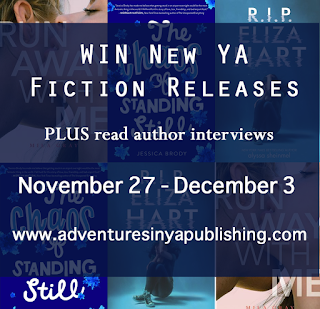 Here at AYAP, we're loving the books that this year has brought. 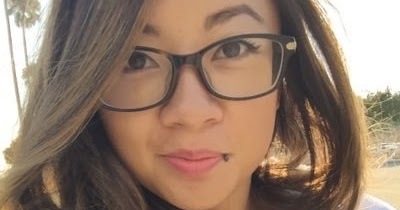 Read on to find out which titles some of us are especially eager for in the coming months. Illusion by our very own Martina Boone! I was lucky enough to read this book in advance, and I promise you it is a dazzling conclusion to this wonderful trilogy. I devoured every page. This contemporary fantasy has it all - romance, danger, mystery, and of course, Martina's beautiful writing. 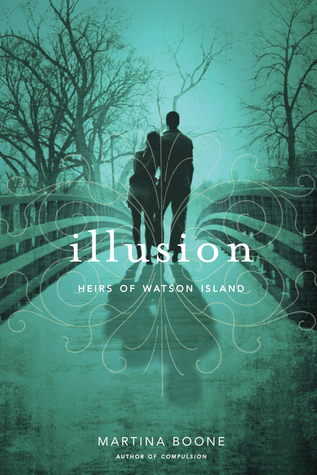 More about Illusion: (from Goodreads) Barrie must rescue her beloved and her family from evil spirits in the masterful conclusion to the Heirs of Watson Island trilogy. Caged by secrets all around her and haunted by mistakes that have estranged her from Eight Beaufort, Barrie Watson is desperate to break the curse that puts her family in danger—without breaking the beautiful magic that protects Watson’s Landing. To do that, she must heal the rifts that have split the families of the island apart for three hundred years, unravel the mystery of the Fire Carrier and the spirits he guards, and take control of forces so deadly and awe-inspiring they threaten to overwhelm her. 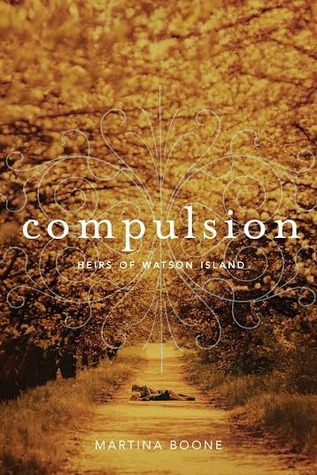 With the spirits that cursed Watson Island centuries ago awake and more dangerous than ever, she finds an unlikely ally in the haunting and enigmatic Obadiah, whose motivations and power she still can’t read—or trust. His help comes at a price, however, plunging Barrie into a deadly maze of magic and wonder, mystery and intrigue that leads through history to places she never imagined she could go. 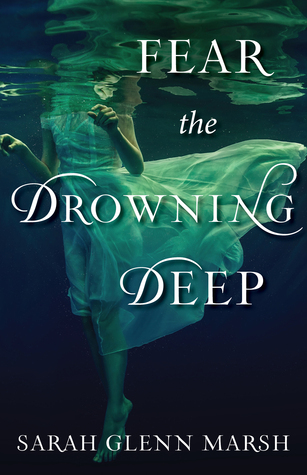 Fear the Drowning Deep by 1st 5 Pages Mentor Sarah Glenn Marsh. I just started reading this atmospheric fantasy set on the Isle of Man, and I haven't been able to put it down! 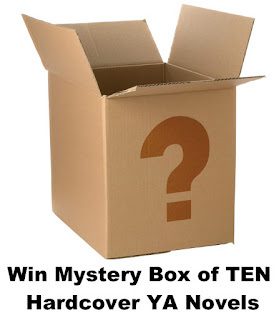 Sarah skillfully blends so many elements in this story: history, magic, romance, and mystery. More about Fear the Drowning Deep: (from Goodreads) Witch’s apprentice Bridey Corkill has hated the ocean ever since she watched her granddad dive in and drown with a smile on his face. So when a dead girl rolls in with the tide in the summer of 1913, sixteen-year-old Bridey suspects that whatever compelled her granddad to leap into the sea has made its return to the Isle of Man.Soon, villagers are vanishing in the night, but no one shares Bridey’s suspicions about the sea. No one but the island’s witch, who isn’t as frightening as she first appears, and the handsome dark-haired lad Bridey rescues from a grim and watery fate. The cause of the deep gashes in Fynn’s stomach and his lost memories are, like the recent disappearances, a mystery well-guarded by the sea. In exchange for saving his life, Fynn teaches Bridey to master her fear of the water — stealing her heart in the process.Now, Bridey must work with the Isle’s eccentric witch and the boy she isn’t sure she can trust — because if she can’t uncover the truth about the ancient evil in the water, everyone she loves will walk into the sea, never to return. 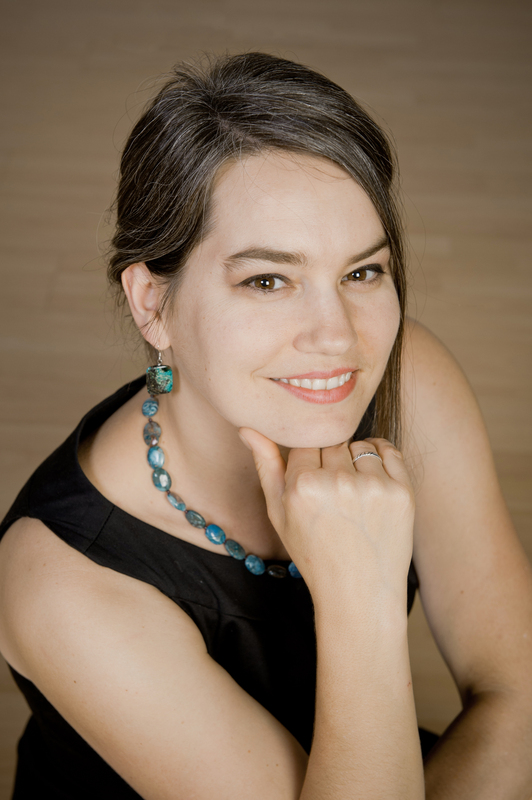 Alterations by 1st 5 Pages Mentor Stephanie Scott. I adore the movie Sabrina,and so I can't wait to get my hands on this one! More about Alterations: (from Goodreads) A re-imagining of the movie Sabrina, set in Miami. 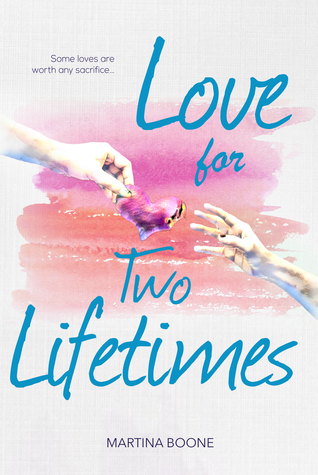 It tells the story of a shy, hopeful fashion designer caught between her life-long crush and his awkward, nerdy brother. 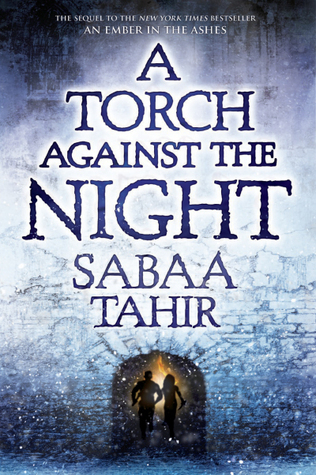 I'm looking forward to A Torch Against the Night by Sabaa Tahir because I loved the first book so much. It had everything I wanted in a story and now we're getting a sequel!!! More about A Torch Against the Night: (from Goodreads) A Torch Against the Night takes readers into the heart of the Empire as Laia and Elias fight their way north to liberate Laia’s brother from the horrors of Kauf Prison. Hunted by Empire soldiers, manipulated by the Commandant, and haunted by their pasts, Laia and Elias must outfox their enemies and confront the treacherousness of their own hearts. I'm also excited to read Empire of Storms by Sarah J. Maas. It's the fifth book in the Throne of Glass series and the last one was pretty epic so I can't wait to see the rest of the story! More about Empire of Storms: (from Goodreads) The long path to the throne has only just begun for Aelin Galathynius. Loyalties have been broken and bought, friends have been lost and gained, and those who possess magic find themselves at odds with those don't. 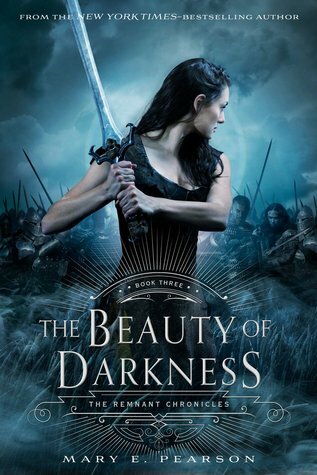 And my MOST anticipated book release this year is The Beauty of Darkness by Mary E. Pearson. I read both of her books last year and I immediately wanted to reread them again because the story and characters have stayed with me long after reading the last page. 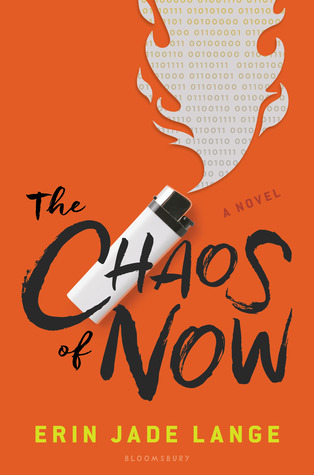 The characters are so real and the world is so rich, I can't wait to read this one!!! More about The Beauty of Darkness: (from Goodreads) Lia and Rafe have escaped Venda and the path before them is winding and dangerous - what will happen now? This third and final book in The Remnant Chronicles is not to be missed. 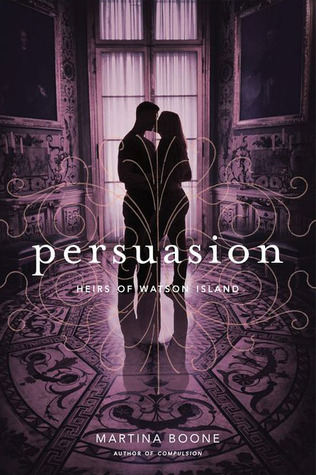 Bestselling author Mary E. Pearson's combination of intrigue, suspense, romance and action make this a riveting page turner for teens. Kingdom. I loved the Grisha trilogy, but Six of Crows absolutely blew my mind and I'm eager to see where the next book in this duo logy takes us. 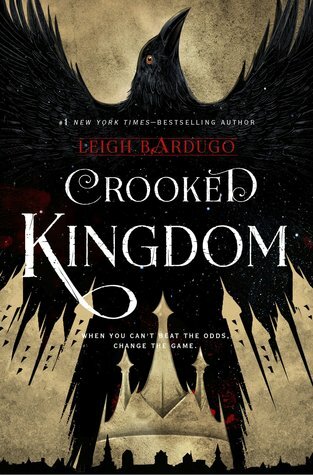 More about Crooked Kingdom: (from Goodreads) Kaz Brekker and his crew have just pulled off a heist so daring even they didn't think they'd survive. But instead of divvying up a fat reward, they're right back to fighting for their lives. Double-crossed and left crippled by the kidnapping of a valuable team member, the crew is low on resources, allies, and hope. As powerful forces from around the world descend on Ketterdam to root out the secrets of the dangerous drug known as jurda parem, old rivals and new enemies emerge to challenge Kaz's cunning and test the team's fragile loyalties. A war will be waged on the city's dark and twisting streets―a battle for revenge and redemption that will decide the fate of magic in the Grisha world. 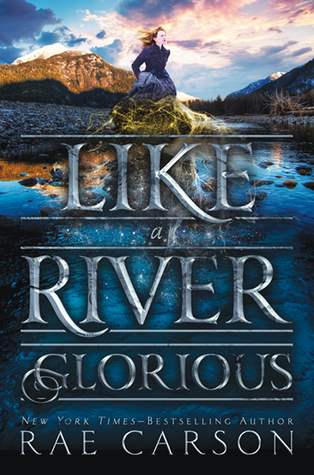 More about Like a River Glorious: (from Goodreads) After a harrowing journey across the country, Leah Westfall and her friends have finally arrived in California and are ready to make their fortunes in the Gold Rush. Lee has a special advantage over the other new arrivals in California—she has the ability to sense gold, a secret known only by her handsome best friend Jefferson and her murdering uncle Hiram. 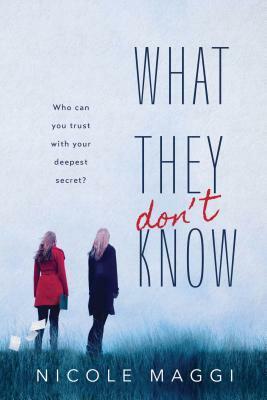 And the English major in me absolutely geeked out to discover Kim Zarin's YA debut Sometimes We Tell the Truth. A contemporary retelling of the Canterbury tales? Sold. I can't wait to get my hands on a copy. 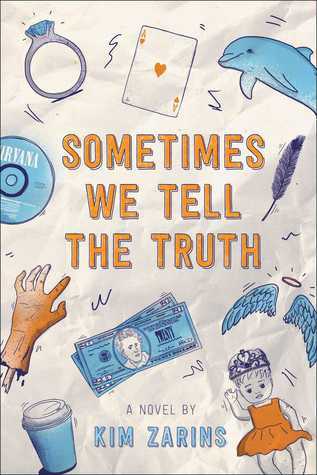 More about Sometimes We Tell the Truth: (from Goodreads) In this contemporary retelling of The Canterbury Tales, a group of teens on a bus ride to Washington, DC, each tell a story—some fantastical, some realistic, some downright scandalous—in pursuit of the ultimate prize: a perfect score. 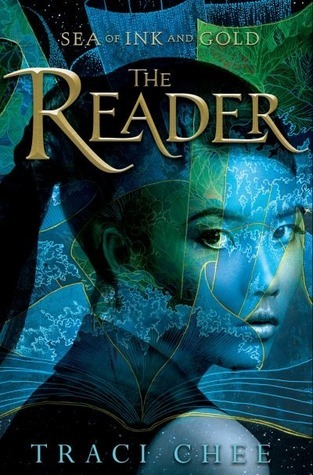 I'm super excited about The Reader by Traci Chee. 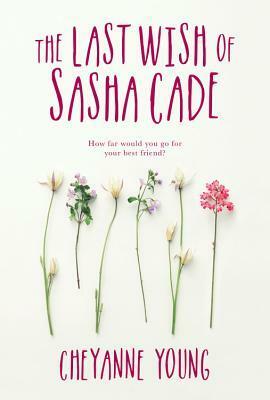 I was in the Pitch Wars 2014 class with Traci, so I've eagerly watched as The Reader has gone from a fellow PW entry to this gorgeous book about to be published in September. 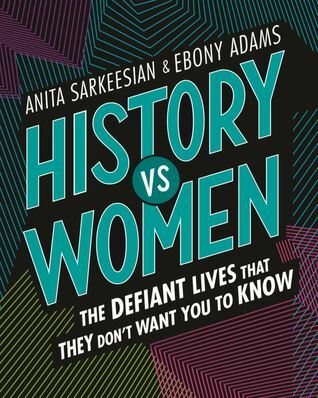 Not only is the cover stunning, but from everything I've heard, the story and writing are beyond fantastic. I can't wait! More about The Reader : (from Goodreads) Sefia knows what it means to survive. After her father is brutally murdered, she flees into the wilderness with her aunt Nin, who teaches her to hunt, track, and steal. But when Nin is kidnapped, leaving Sefia completely alone, none of her survival skills can help her discover where Nin’s been taken, or if she’s even alive. The only clue to both her aunt’s disappearance and her father’s murder is the odd rectangular object her father left behind, an object she comes to realize is a book—a marvelous item unheard of in her otherwise illiterate society. With the help of this book, and the aid of a mysterious stranger with dark secrets of his own, Sefia sets out to rescue her aunt and find out what really happened the day her father was killed—and punish the people responsible. I also can't wait to read Georgia Peaches and Other Forbidden Fruit by Jaye Robin Brown. 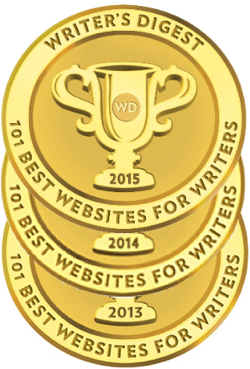 Jaye has been a Pitch Wars mentor for several years, and I've been lucky to meet her several times since we're both Carolinas writers. She is so, so nice, and her latest novel sounds amazing. 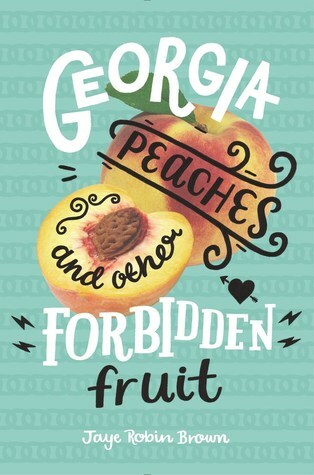 More about Georgia Peaches and Other Forbidden Fruit: (from Goodreads) Joanna Gordon has been out and proud for years, but when her popular radio evangelist father remarries and decides to move all three of them from Atlanta to the more conservative Rome, Georgia, he asks Jo to do the impossible: to lie low for the rest of her senior year. And Jo reluctantly agrees. 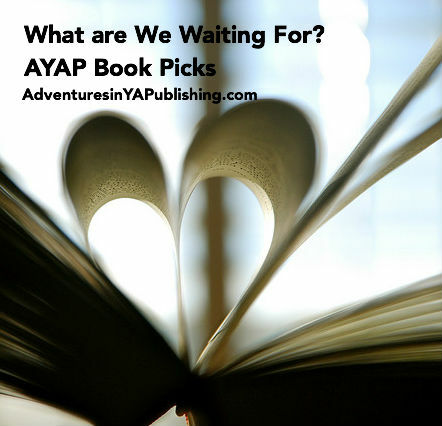 What books are YOU waiting for in the coming months? Let us know in the comments below.